Are you trying to save a little money when it comes to servicing your car in Mesa? Take a look at these great car service and maintenance coupons. Keep your car and wallet happy at the same time! Just print one off and bring it in today! Protect your interior from Spills & Splashes. 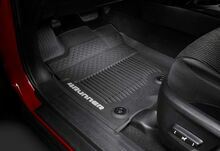 on All-Weather Floor Liners & All-Weather Floor Mats. 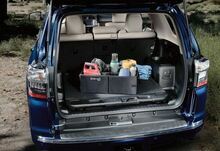 This collapsible, soft-sided cargo tote holds a variety of items, helping ensure they don't shift around or tip over in your trunk. Please present coupon at time of write-up. Cannot be combined with any other coupon, offer, or advertised special. Toyotas only.